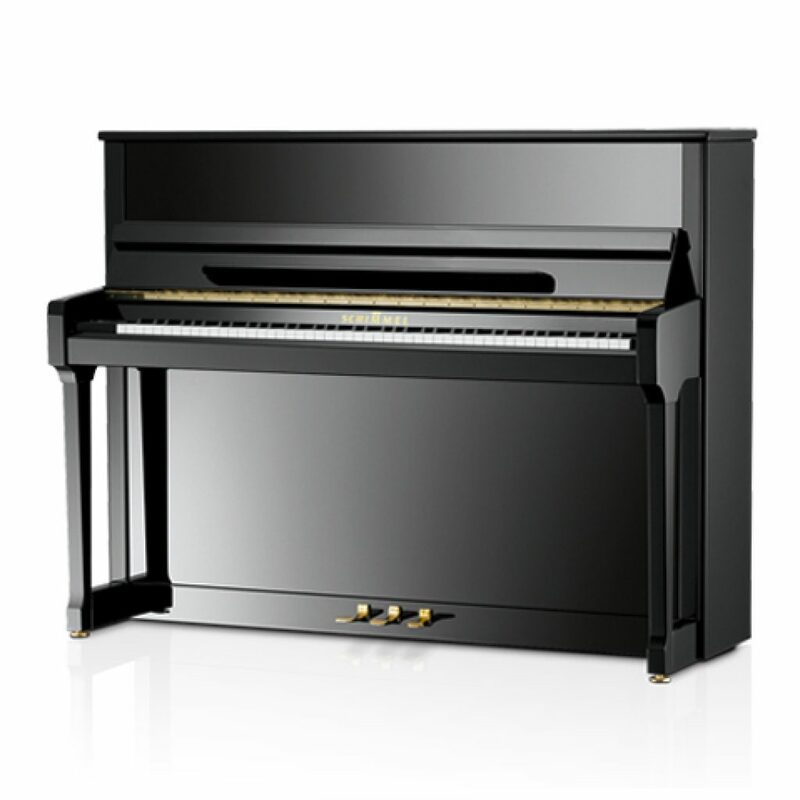 What makes this piano the best-seller of all Schimmel models? 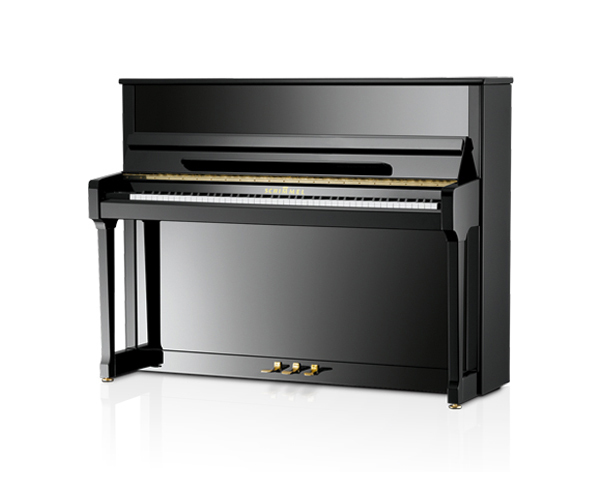 Perhaps because this instrument possesses the ideal combination of reliability, playability, tonal quality and elegance. The model C 116 Tradition, the younger brother of the C 120 Tradition, has made it to the top of the list. This piano has been in our programm for over a decade, and its popularity remains unbroken. Pianists prefer to return again and again to a faithfull.